It’s that time of year again! Cold and flu symptoms are beginning to show themselves – sniffles, sneezing, chills and coughs. Don’t be caught with your defences down. 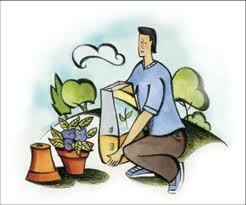 Make sure to drink lots of fluids, get plenty of sleep, eat whole foods and support your immune system. 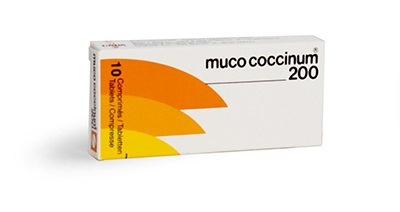 Muco Coccinum is a homeopathic preparation to help support immune function and boosts the body’s natural defences. At the first sign of a cold and flu, take one tablet dissolving it under the tongue (away from food or strong tastes such as mint). Muco Coccinum is proven to be a safe and effective protection from cold and flu. It can be taken once a week to protect yourself against bacterial invasion, or taken more frequently if symptoms appear. For more information on Muco coccinum, or to determine if it is right for you talk to your healthcare practitioner. NextWelcome Dr. Clarkson to the WNCM Team!